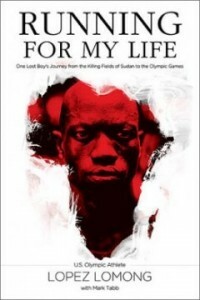 Running for My Life is the true story of one of the Lost Boys in Sudan became a US Olympic runner four years ago. It really is a remarkable story of true determination mixed with the grace of God. I got the book because of my interest in the Lost Boys, since some friends and I randomly met one working at a restaurant here in Dallas a while back. I didn’t realize how well it would coincide with the 2012 Olympics (although I’m sure the publishers did). 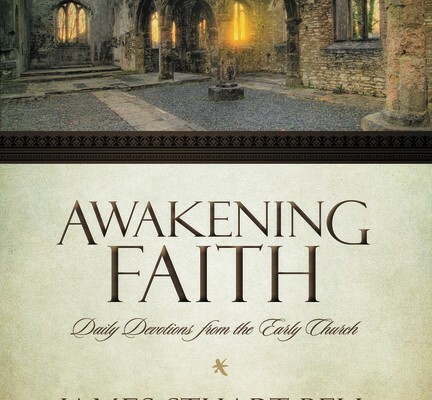 It was a quick and easy read, and I think I finished it in two or three days – fairly captivating the whole time. The basic storyline is that Lopepe (Lopez) was captured at age 6 with hundreds of other young boys in Sudan and ended up running for three days straight to escape becoming a child soldier like most of the other children from his village. He was displaced to the refugee camps in Kakuma, Kenya, and became known as one of the “Lost Boys” with no home or family. 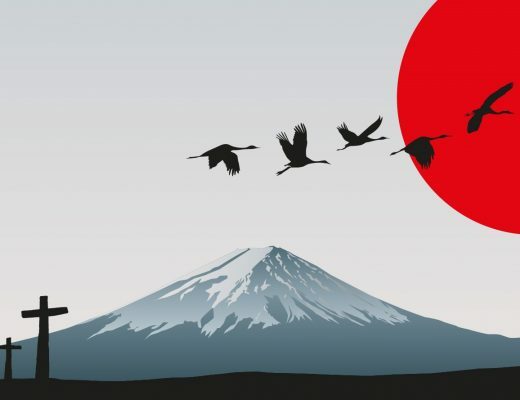 The rest is the slow progress of his coming to America, becoming a citizen, and eventually qualifying to be a US Olympic runner who carried the flag in the 2008 Olympic games. Throughout the book Lomong likens his story to the biblical story of Joseph, who through diligence and the grace of God rose from a slave to the right hand man of Pharaoh and was able to save his family. The similarities are striking, as Lomong now is lobbying hard to bring many of his “family” the Lost Boys of Sudan to America to have the same chance that he did. I won’t share much more of the story line than that so you can read it for yourself. It’s a inspiring story, and Lomong does a good job of telling it. I will say that perhaps the writing could be better to really enhance and bring the story to life (hence only 4/5), but I understand that English and writing are not Lomong’s strong points. Overall, I’d recommend this book to anyone wanting to read a good contemporary biography, especially in light of the current Olympic games. I will definitely be cheering on Lopez Lomong as he runs again.